AETN and the Arkansas Department of Education are pleased to introduce a new look for the ArkansasIDEAS website, the state's quality, online resource for ADE-approved professional development and educational resources for K-12 educators. The updated site has been redesigned to make the many resources available from ArkansasIDEAS easier to review and navigate, in addition to allowing users to learn about and have access to all AETN and PBS educational news and materials. Educators may find a short tutorial video with navigation instructions for the new website in the "What's New" section of the home page at ideas.aetn.org. AETN works alongside educators, parents, students and the Arkansas Department of Education to impact student achievement. Stay connected and continue learning throughout the summer months by following our blog; podcasts; RSS feeds; social media outlets on Facebook, Twitter and Pinterest; and, especially our new Parents blog. 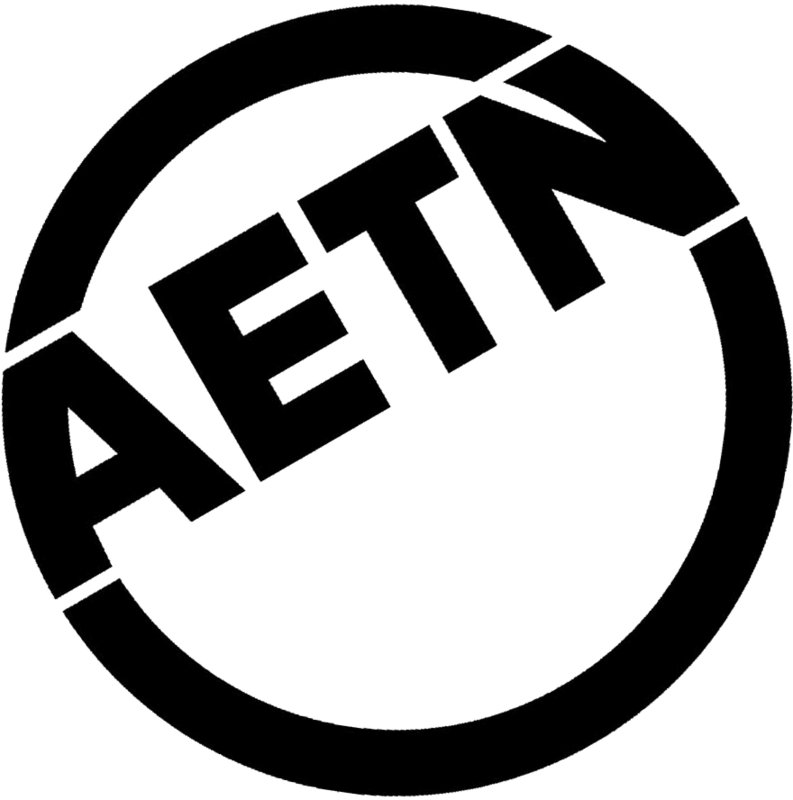 You can find links to all of these resources online at aetn.org. 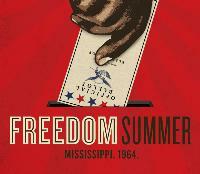 AETN, Mosaic Templars Cultural Center and the Institute on Race and Ethnicity at UALR will hold a free preview screening of "American Experience: Freedom Summer" as part of the Mosaic Templars Cultural Center Juneteenth celebration in downtown Little Rock Saturday, June 21, at 1 p.m. The film tells the stirring, inspirational story of 10 hot and deadly weeks during the summer of 1964 when more than 700 student volunteers joined organizers and local African-Americans in a historic effort to shatter the foundation of white supremacy in Mississippi. A panel discussion will follow. 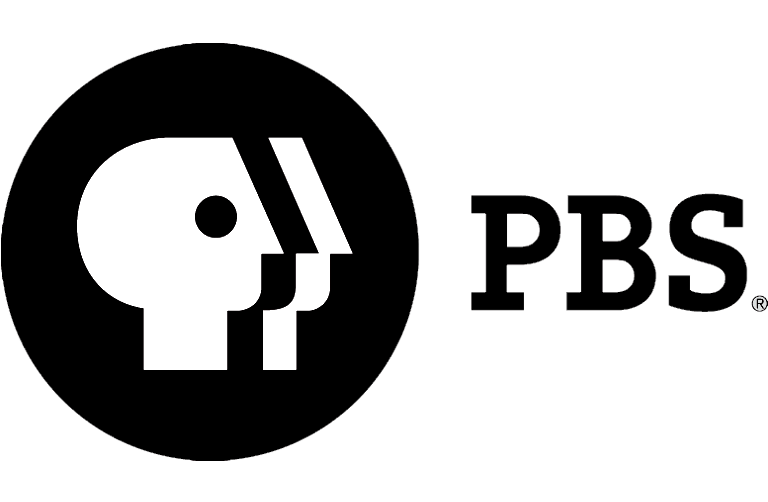 National data shows that after the school year ends PBS has more children ages 4-8 watching during the day. To address their summer learning needs, beginning Monday, June 2, AETN and PBS KIDS will introduce a new "Double Your Learning, Double Your Fun" summer schedule. See how it compares to our current line-up below, and visit aetn.org/schedule to see the most up-todate news on when your favorite programs are airing. As part of this Summer Learning campaign, families can find tips, activities and materials to keep kids learning all summer at aetn.org/parents. This month, join host Chuck Dovish as he visits the Mossy Bluff National Nature Trail, which begins at the William Carl Garner Visitors Center in Heber Springs and meanders along a bluff that offers spectacular views of the Little Red River and Greers Ferry Dam. Then, see how a boat builder in Bentonville is reviving the lost art of handcrafting wooden canoes and kayaks, and explore the DeSoto Bluff Trail Park in Arkadelphia. Finally, investigate Reed's Bridge Battlefield along Bayou Meto south of Jacksonville to learn more about a nearly forgotten Civil War skirmish. Monday, June 2, at 6:30 p.m.
"Live From the Artists Den" begins new season Celebrate the series' fifth year on public television with new episodes featuring Vampire Weekend, Fitz & The Tantrums, and a milestone 5th Anniversary Concert, Thursdays, June 12-26, at 8 p.m. Preview Ken Burns' upcoming film, "The Roosevelts," in special chapters, introduced by a wide range of celebrity hosts. Each host will introduce a portion of the upcoming film and clips from the series, combined with interviews and behind-the-scenes material. The in-depth showcase of Burns' mini-series introduces the content of the documentary and reveals exactly what goes into making a Ken Burns epic film. Tuesday, June 17, at 7 p.m.
Criss-cross Brazil with Michael Palin to find out what makes the vast country tick in a new, fourpart travel documentary series. Palin takes a one-man tour of the nation, from Amazonia to Rio and the North East to the Deep South, to delve into the world's fifth-largest country's traditions, explore its varied scenery and cultures, and discover how it has become a global player with a booming economy. Monday and Tuesday, June 9-10, at 8 and 9 p.m.
"Endeavour" returns to "Masterpiece Mystery!" Young rookie DC Endeavour Morse returns to "Masterpiece Mystery!" still before acquiring his signature red Jaguar but with his deductive powers already running in high gear four months after his brush with death in season one. He returns to duty with Oxford City Police and is reunited with DI Fred Thursday on Sunday, June 29, at 9 p.m.
June 6: "AETN Presents: On the Front Row With Hannah Blaylock and Lost & Found," 6:30 p.m.; "Yanni: World Without Borders," 8 p.m.; and "Billy Joel – A Matter of Trust: The Bridge to Russia," 9 p.m.
June 13: "AETN Presents: On the Front Row With The Sara Thomas Band," 6:30 p.m.; "Great Performances – Tanglewood 75th Anniversary Celebration: PBS Arts," 8 p.m.; and "Sound of Dreams," 10 p.m.
June 20: "AETN Presents: On the Front Row With Pam Tillis," 6:30 p.m.; "Frederick Law Olmsted: Designing America," 8 p.m.; and "American Masters – Tanaquil Leclercq: Afternoon of a Faun," 9 p.m.
June 27: "AETN Presents: On the Front Row With the Boondogs," 6:30 p.m., and "Great Performances at the Met: La Bohème," 8 p.m.
June 1: "Lent at Ephesus," 7 p.m., and "Doc Martin: Nobody Likes Me," 8 p.m.
June 8: "Doc Martin: The Practice Around the Corner," 8 p.m., and "Endeavour Series 1 – Girl," 9 p.m.
June 15: "Secrets of Scotland Yard," 7 p.m.; "Doc Martin: Hazardous Exposure," 8 p.m.; "The Escape Artist: Part One," 9 p.m.; and "Edward VIII – The Nazi King," 10:30 p.m.
June 22: "Secrets of Underground London," 7 p.m.; "Doc Martin: Listen With Mother," 8 p.m.; and "The Escape Artist: Part Two," 9 p.m.